Showing recent results 1546 - 1560 of 4500 products found. The NetEcho Toner & Probe Kit is a combination network tester and tone generator that speeds and simplifies telecom and network installation and troubleshooting. Its network tester detects network activity and indicates speed (10 Mbps, 10/100 Mbps, or 10/100/1000 Mbps), and its tone generator sends 2 able tones that the included Net Probe can trace to the far end of an installed cable. Its network tester has the added feature of flashing the network hub or NIC port light which corresponds to the test cable, so you can identify the cable’s port number. And an enhanced talk battery feature lets you draw enough battery power to communicate by voice even over inactive pairs, using telephone test sets (not included). The NetEcho Toner also tests cable continuity, line 1, line 2 polarity, and voltage in data and voice lines. It comes with two alligator clips, a 4-conductor (RJ-12) modular cable, and an RJ-45 jack, letting it test bare wires, telephone cord, network cable, and coaxial cable. An F- female coaxial connector is optional. 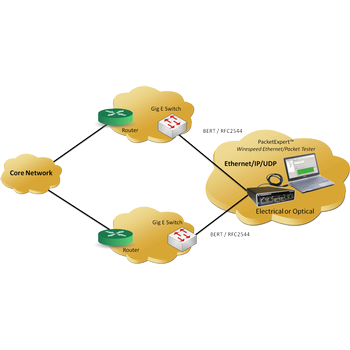 for multiple connection options, which enable it to test telecom, network cable, coaxial cable, and bare wires. The fire industry’s most popular range of detector test equipment is about to get even better. Solo, the test equipment used world-wide to functionally test fire detectors has a new tester in its range – Solo 365. This exciting innovation provides fire safety professionals with an array of stand-out features which make for faster, simpler and cleaner functional testing of smoke detectors. Key features include automatic generation of smoke which ensures only the amount of smoke needed to activate the detector is produced – minimizing smoke wastage and eliminating the risk of detector contamination. 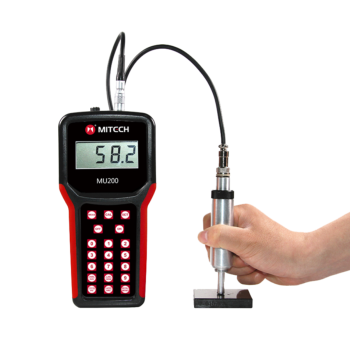 In addition, Solo 365 is light in weight and has a slim-line design which allows easy access into tight spaces – making it possible to test detectors which are hard to access with other portable testers. 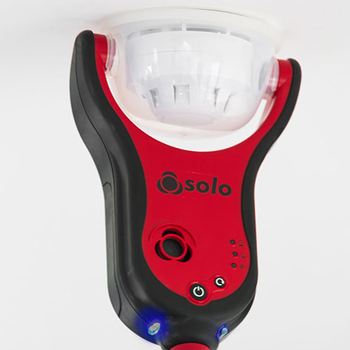 In response to market feedback, Solo 365 features an LED torch which automatically illuminates when light levels drop, making for easy detector alignment and testing in dark environments. Smoke is generated via newly designed smoke cartridges which fit neatly into the rear of the tester. With no reliance on pressurised aerosol cans, the cartridges can be easily shipped and stored and are unaffected by new regulations, set for 2018, which will affect availability of some pressurised smoke aerosols. TF164B - TESTEX Testing Equipment Systems Ltd.
Our Air Permeability Tester determines the resistance of fabrics (woven, knitted and non-woven textile materials) to the passage of air (air flow) under constant pre-set air pressure while firmly clamped in the test rig of selected test head/area.The specimen is loaded to the test area of the instrument easily by means of a pneumatic holder. By pressing down the holder to start the test. 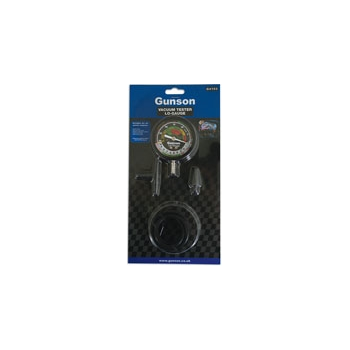 The air permeability tester is equipped with a vacuum pump to draw air through an automatic interchangeable test head with a circular opening. The pre-selected test pressure is automatically maintained, and after a few seconds the air permeability of the test specimen is digitally displayed in the pre-selected unit of measure on the touch panel after test the holder is released and the vacuum pump is shut off. The C-BERT 2860-4 is a new kind of bit error rate tester for 100G Ethernet optical transmitters and TOSA. 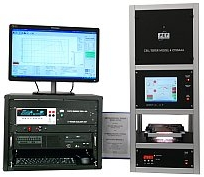 The new test instrument has four built-in optical to electrical receivers to provide an optical reference receiver functionality in the BERT. The optical receivers have 4th order Bessel-Thomson characteristics to perform a compliance eye mask tests with the fast BERT eye scan mode of the C-BERT. In addition the OMA and the extinction ration are extracted from the four BERT eye scan diagrams and the detector current. The vertical eye width and eye height are measured at a given bit error rate is as well. The C-BERT 2840-4 combines four pattern generators, optical reference receivers and eye mask testers in one compact instrument to eliminate expensive sampling oscilloscopes and to implement a fast and cost efficient transmitter test solution in production and lab. 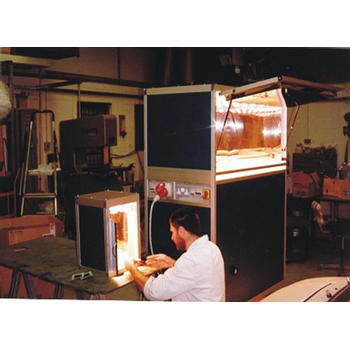 The most important features of the surge tester are its ability to test the entire winding insulation system. A high voltage surge generates turn to turn, coil to coil, and phase to phase voltage stress, as well as ground insulation stress. When used as a dielectric test, accurate voltage readings are essential. 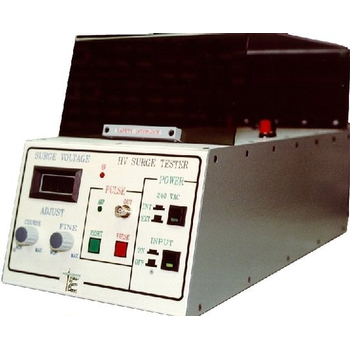 The HV Surge Tester monitors the voltage directly across the winding under test. This voltage is displayed on an oscilloscope and recorded on the Pass/ Fail LED latch monitor. This voltage will be accurate despite the impedance of the winding being tested. The insulation system can be tested way above the operating voltage because of the brief duration of the applied voltage test pulse. This allows faults to be detected long before they become apparent at operating conditions. 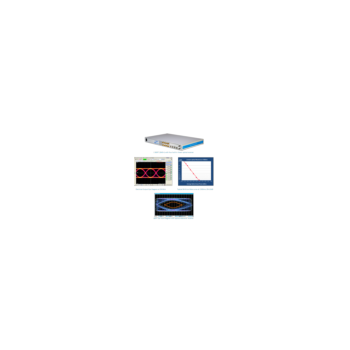 PacketExpert - GL Communications Inc.
GL's PacketExpert is a portable Quad Port Ethernet Tester (USB based) with 4 Electrical Ethernet Ports (10/100/1000 Mbps) and 2 Optical Ports (1000 Mbps). 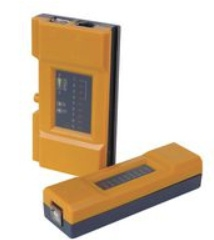 The portable Ethernet/IP tester connects to Notebook PC through a USB 2.0 interface. Each GigE port provides independent Ethernet/IP testing at wirespeed for applications such as BERT, RFC 2544, and Loopback. It truly takes confusion out of Ethernet testing at all protocol layers - from raw Ethernet frames to IP/UDP packets. It can be used as a general purpose Ethernet performance analysis for 10 Mbps, 100 Mbps and 1 Gbps Ethernet local area networks. Two of the 4 ports have both Electrical and optical interfaces, enabling testing on optical fiber links as well. 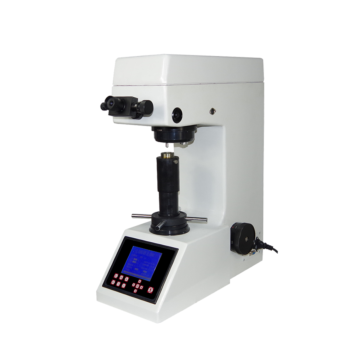 Non-destructive ultrasonic hardness tester, based on the principle of ultrasonic vibration sensor rod, can easily detect a variety of metal materials hardness without damage. Its measurement speed and precision is high and there will be no indentation. It uses advanced sensing system and single chip technology, better than the traditional ultrasonic hardness testers in structure and function. MU200 support value conversion among HRC,HB,HV and others and the multi-point measurement can be averaged. It can also accurately display and print the test results if possible. The product is widely used in hardness testing of finished workpiece, metal foil, metal thin layer (nitriding layer, carburizing layer, electroplating layer, etc. ), difficult to move large parts, easy to dismantle the parts and special shape parts.It is one precision testing equipment to improve production pass rate and cost savings . 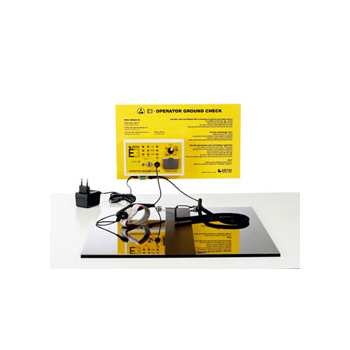 Solar Cell Testers are integrated systems incorporating Solar Simulator and I-V Measurement systems. PET offers Standard and Advance IV Measurement software. PET Cell Testers are capable of measuring a diverse range of solar cell parameters such as Isc,Voc, Imax,Vmax, Pmax, FF, Rsh, Rs and η cell conversion efficiency, complete light and dark I-V curves. All that needs to be done to test a cell is to load the cell, make electrical probes contact and press “Measure” icon on the I-V Measurement System software. The software will automatically open the Solar Simulator shutter, perform the test and close the shutter after the test is complete. The design is modular in nature and can be easily upgraded. Some options can added at a later time. PANTESTER PRO is an advanced pin to pin tester to identify wiring faults in voice, data network, video/security/media, PC-USB 2.0/3.0. Mini B, Firewire 1394 4/6/9 pins cables and any custom configuration assembly cables with no need for adapters. 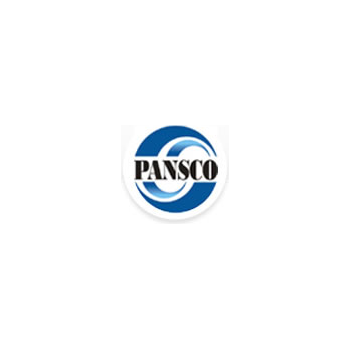 We’ve made PANTESTER PRO a more cost effective solution, providing an all inclusive device that is capable of a “quick check” test and learning mode for testing large quantity of custom cables and pin to pin mode for checking actual pin configuration of 1-10 pins cables. You can either step through the test cables wiring or have the tester automatically check and display the result on the main unit. Two sets of LED bars for source and test indication. Other features includes pass, fail and low battery indicators. 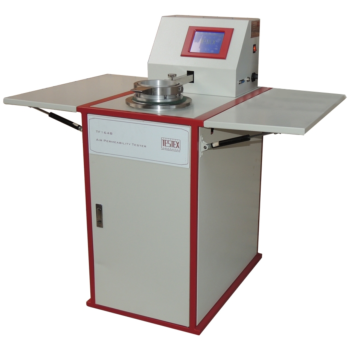 Capacity of Tester with accuracy of 100g : 250 Kgf. 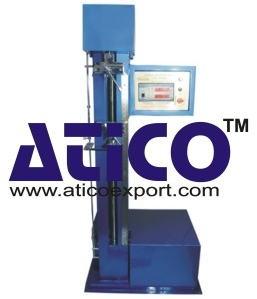 and 500 Kgf.Capacity of Tester with accuracy of 10g : 20 Kgf, 50 Kgf and 100 KgfS Type Load Cell fixed with Top GripTraverse Speed: 300 & 100mm /min.Grip Separation: 1000 mmGrip Separation: 25 mmTop Grip is fixed and Bottom Grip is Movable Type.Elongation measurement by Steel Scale and Digital Counter Meter Both.Digital Display of Load and Elongation.Peak value of last test can be read.User friendly key panel with switch of zero setting and peak value of last testMotor: 1/2 HP single phase 220V 50 Hz. ( for Capacity up to 100 Kgf )Motor: 1 HP single phase 220 V 50 Hz ( for Capacity up to 500 Kgf)Power: 220 V AC 50 Hz.Safety device by limit switch to protect from over traverse. E3 Dual ESD Tester for bands and footwears. E3 has been designed to test the performance of ESD wrist bands and footwears such as shoes or footgrounders. E3 is designed to operate tests in accordance with IEC 61340-5-1:2007 standard.E3 performs test on the ESD wristband and the ESD footwears automatically, with separate test for left and right foot. The operator can easily select the test to perform (band only - shoes only - shoes and bands together). E3 includes a dual large and comfortable foot plate (for left and right foot). E3 shows results as High, Pass, or Low resistance values. A relay output can easily connect to electrical doors opening for access in restricted EPA areas. E3 works with battery or external power supply (220 or 110V). The kit includes the tester, the wall mount yellow panel, the dual foot-plate, all cords and , with SPS version, the power supply. 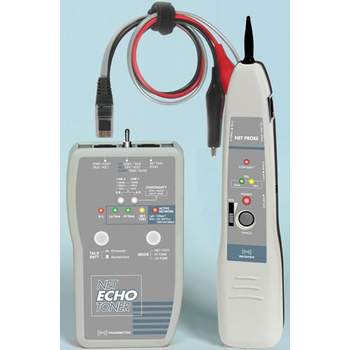 This cable tester allows for quick and easy troubleshooting of RJ45 and USB cables. Checks for continuity, faulty wiring, open, shorts, straight through or cross pinning of cables.